You might know Bonnie and Dan from an engagement shoot we did earlier this year. We are happy to share their wedding photos today on the blog. They got married at the New York Botanic Garden. 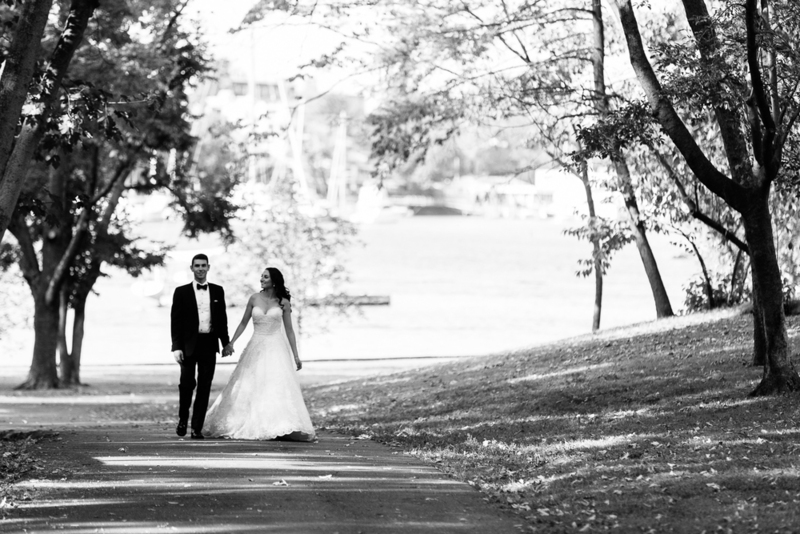 It was a beautiful setting for a late summer wedding in New York, captured by Sandy. You might have seen some images from this wedding already in the current issue of the New York Magazine wedding guide. We are happy to be featured with a full spread and excited to share more shots from this very romantic Valentine's Day wedding in New York City. Nora and Ger flew in from Ohio to celebrate their wedding with their family and loved ones. After a little portrait session in TriBeCa we warmed up at the Lafayette Grand Bakery in NoHo. Sandy captured these romantic images in the snow so lovely and we we were very happy to be working with Tracey from Polka Dot Events who planned everything so well. It could not have been more romantic. We are very excited to share Carolyn and Yotam's wedding photos today on the blog. We loved their classic New York wedding at the Yale Club and Central Park. Take a look below at our favorites from this beautiful day in the city.